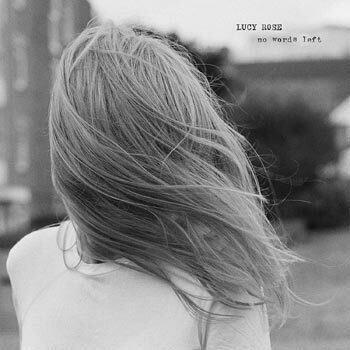 We last heard from Lucy Rose with the release of 2017’s Something’s Changing, a record that heralded a new outlook for a musician re-evaluating what she wanted to do and how she wanted to do it. If Something’s Changing was an artist rediscovering their voice, No Words Left is Lucy using that voice to devastating effect. Lyrically and musically fearless, this record is a beautifully intense but often unsettling listen. It’s an integral body of work, a fine modern example of the enduring strength of the album format. Note: the LP is available on white vinyl. We’re offering No Words Left at special pre-sale prices, which won’t be available after release. Click here for more details and to order your copy.